ABS filament is the most used home 3D printer filament after PLA. But what are the advantages and disadvantages? Let’s take a look. If you have kids or drive a bike, you already know ABS. It is used in LEGO bricks and bicycle helmets alike. Today, you find it everywhere, as it’s probably the most popular plastic for injection molding. Pipe systems, musical instruments, joinery panels, home appliances, keyboard caps, toys, canoes, medical devices and even flat-screen TV’s and computer monitors. Acrylonitrile Butadiene Styrene (ABS) is one of the most popular plastics. It became available in the 1940’s and was instantly marketed as an alternative to Bakelite. 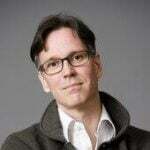 But it wasn’t until the 1950‘s it became the plastic material worldwide. Its variability of copolymers and ease of processing has led to this plastic becoming the most popular of the engineering polymers. It is made from the monomers Acrylonitrile, 1,3-Butadiene and Styrene – the basis is petroleum. The chemical formula is (C8H8)x· (C4H6)y· (C3H3N)z). While its increased toughness over styrene made it suited for many applications, its limitations led to the introduction of a rubber (butadiene) as a third monomer and hence was born the range of materials popularly referred to as ABS plastics. Today, it is invaluable for most industries as it’s easy to process and easily machined. Common machining techniques include turning, sawing, drilling, milling, die-cutting and shearing. Uncolored, it has a yellowish tint and is usually delivered in small pellets for industrial use. 2. ABS Filament: What are the Benefits? As a thermoplastic polymer, it can melt and cool without altering its chemical properties. That makes it an interesting 3D printer filament. There are some companies like Zortrax, which have dedicated 3D printers for the material. Great mechanical properties: The material is known to be strong, tough and durable. It is also forgiving to scratches, offers good resistance to heat and everyday chemicals. It can endure heat, pressure and stress like no other home 3D printer material, making it a great choice for „wear and tear“ prints. You can try this out yourself: If you move a strain of ABS filament, will distort and bend before breaking. PLA breaks much more easily. Great results: It’s quite forgiving, as long as you print with the right settings and a proper temperature management. You can even achieve overhangs of around 45 degrees. If the print succeeds, the results are very convincing. Easy to process: Most makers like the material because you can process its surfaces with acetone, glue parts and even file off some material. Lastly, it can be easily painted with acrylic colors. 3. ABS Filament: What are the Drawbacks? As good as that sounds, there are some drawbacks when 3D printing with ABS filament. Temperature issues: To 3D print ABS filament, you need a proper temperature management. It needs to cool slowly, otherwise, you get cracks or split layers in your prints. If your 3D printer has an enclosure, you might stand a better chance of a perfect print. Common problems: Curling and warping are also an issue when printing with ABS filament. This is especially true for objects with a big standing surface. Sunlight: It can also sustain damage by direct sunlight – so you might want to 3D print these outdoor parts in another material like PET. Smelly printing: When printing, you will smell foul odors („There’s nothing like the stench of ABS filament in the morning“, as our maker friends say). 4. ABS Filament: Is it Sustainable? Sorry to say: No, not at all. 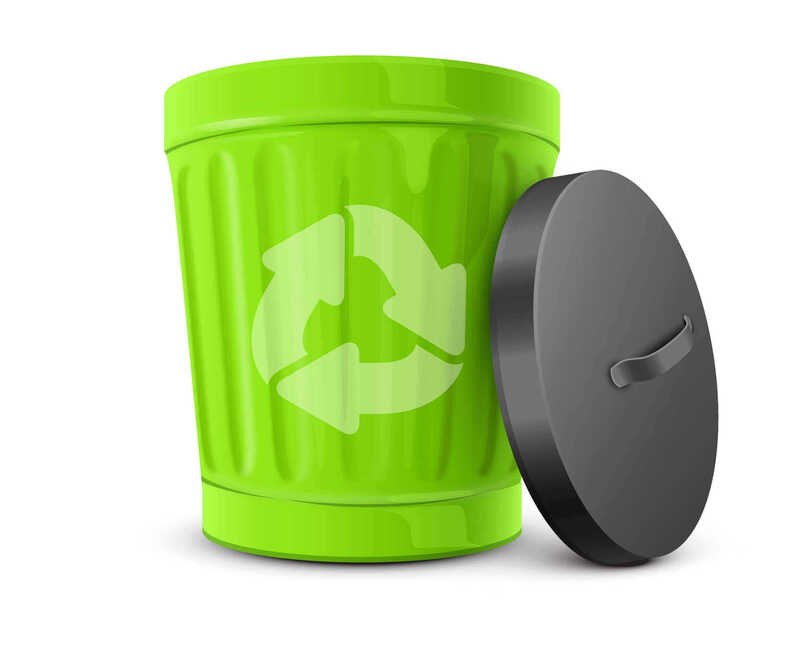 ABS filament is neither biodegradable nor made from renewable resources. The 3D prints can be recycled (look for the recycling code “#7”), but in the process, you lose a lot of energy and produce waste materials. If you’re an environmentalist, think twice before using ABS filament. ABS filament is not toxic when 3D printed. Only at very high temperatures (400 °C), the material decomposes into butadiene (which is carcinogenic to humans), acrylonitrile (possibly carcinogenic to humans), and styrene. Nothing you want to inhale at any circumstances. Also, it is not food-safe. Read more about food-safe materials here. 5. ABS Filament: What are the Alternatives? PLA is a good alternative to ABS filament. It is made from a biopolymer (like corn or sugarcane), easy to print and comes in a huge variety of blends. You can have PLA added with metal powders (steel, copper, bronze); it can filled with wood, straw, coffee or even hemp. PET and PETG – the material plastic bottles are made from – is also considered to be a valid alternative for ABS filament. You should have some experience in 3D printing, though, as PET is not an easy material to 3D print with. More about PETG filament. 6. 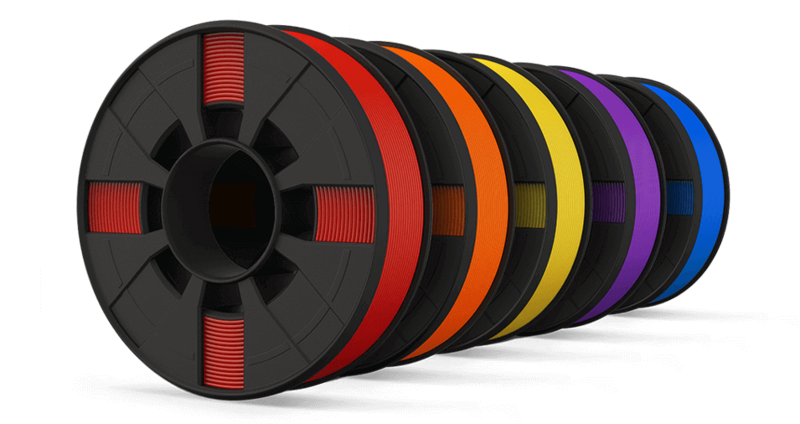 ABS Filament: What does it Cost? The price for a 1-kg-spool ranges from $14 to $60, which is quite a variety. The cheaper filaments can be of inferior quality also. It’s also available in pellets, which brings the price down significantly. A 1-kilo-bag of pellets costs around $10. To 3D print pellets, you need a special extruder, which can print pellets and also handle the high temperature of ABS filament. 7. ABS Filament: What are the Proper Settings? 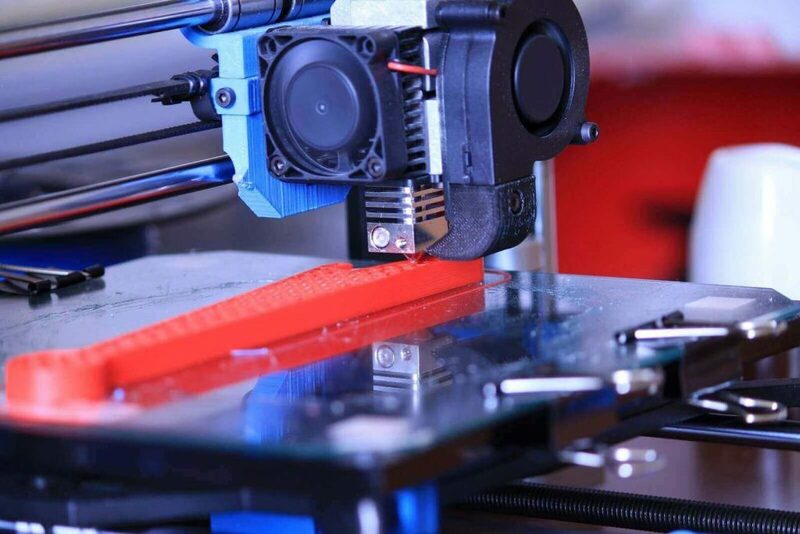 Close the printer: Before printing, make sure your 3D printer is either closed or that the ambient temperature of your environment isn’t too hot or too cold. Use a heated bed: Set the temperature to 110 degrees Celcius. Also, think about using Kapton (blue) on your glass build plate. If you still have problems with the first layer adhesion of your ABS filament, you should use a raft. Experiment with the temperature: Set the nozzle temperature to 230 degrees and work your way from there. If you see a lot of plastic strings between separate parts and the printer oozes material, lower the temperature by 5 degrees. If the filament doesn’t stick, the parts aren’t sturdy or the surfaces have a rough feel, increase the temperature by 5 degrees. 8. 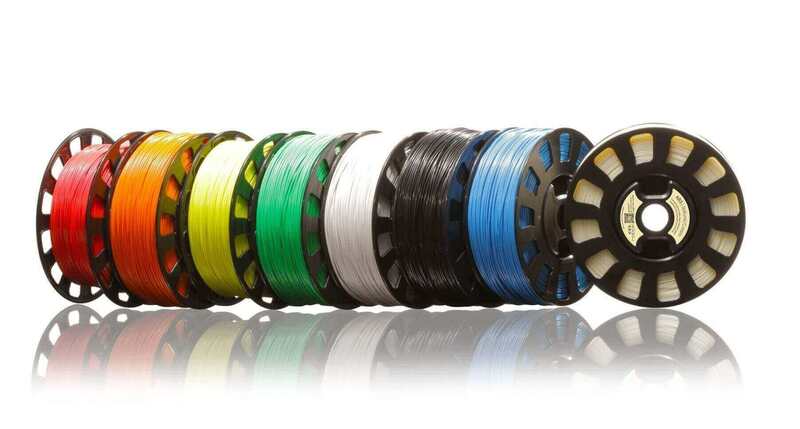 ABS Filament: What Colors are Available? Good news: There’s plenty to choose from. ABS filament may not have as many varieties and flavors as PLA, but you still get most of the colors you want. 9. ABS Filament: How do I Store It? Also, you need to store ABS filament in a dry place, as it absorbs water from the air, making it difficult or even impossible to print. You can even hear that in the printing process. If your ABS filament „bubbles“ and crackles, it’s too wet. Still, there are ways to save that 3D printing filament spool… more info here. 10. ABS Filament: Where can I Buy it? Some of the most relevant manufacturers offer their spools directly at Amazon. You’ll find popular brands like Hatchbox, Prima, XYZ Printing and also lesser known manufacturers like NuNus, Material4Print, Pulox, BQ, SainSmart or Zero. If you‘re an ABS filament manufacturer and want to have your brand added, please drop us a line in the comment section. What if you don‘t own a 3D printer? Then you can contact a local 3D printing service provider or a 3D printing network like 3D Hubs. 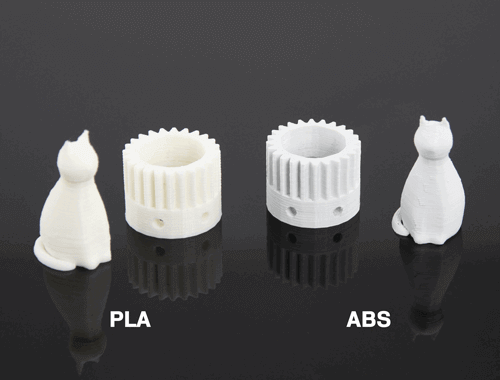 If you don’t have a 3D printer at hand, you can have ABS parts printed by a professional 3D printing service. To get the best price, please use our price comparison service. License: The text of "ABS Filament for 3D Printing – All You Need to Know" by All3DP is licensed under a Creative Commons Attribution 4.0 International License.